Good evening blog world! How’s it going? Who has work or school off tomorrow? This girl does! I spent the afternoon chilling and cleaning. I did some serious cleaning! I’m not that messy but I did a deep clean including but not limited to dusting, moping, vacuuming, scrubbing, and organizing. I’m still not done but am excited about the results. I need to pass my Mom’s “white glove test”. For dinner I was super healthy because, lets face it, I’m working HARD on that pint of pumpkin ice cream obviously served with mix ins. 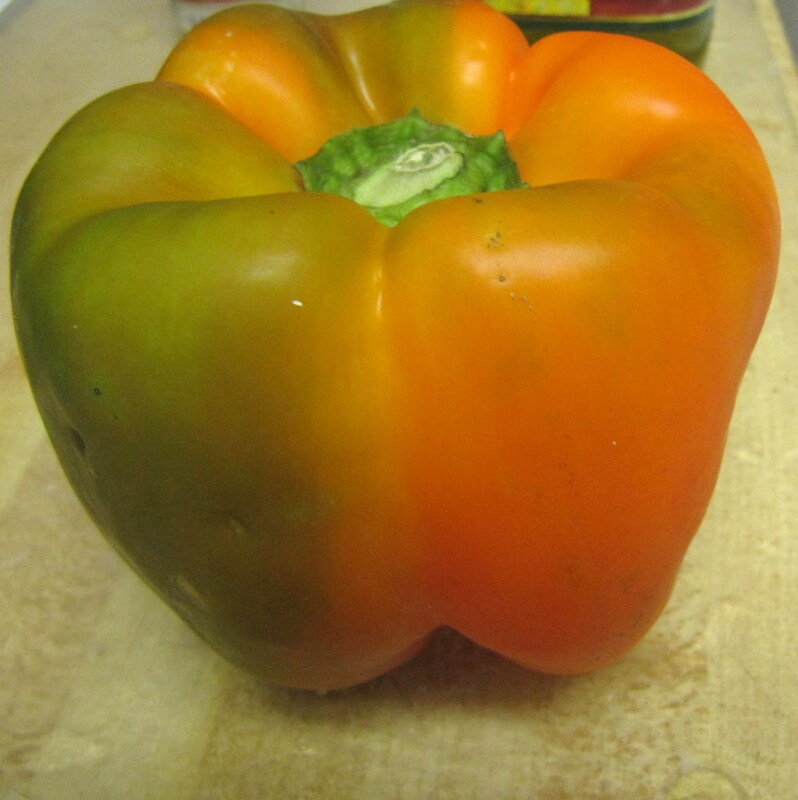 I had a couscous stuffed pepper with roasted veg. I made the quickie version. The pepper at the farmers market for the last few weeks have been glorious. When I saw it I knew I needed to make something wonderful with it. I cored this puppy and roasted it (standing up) with other veggies on the same tray because this is the quick version. Normally I would sautee the veggies and then bake in the pepper. Tonight I roasted (at 400 degrees for 30 mins with EVO&S&P) bok choy, eggplant, squash (summer), and broccoli. While everything was roasting I prepared the couscous. 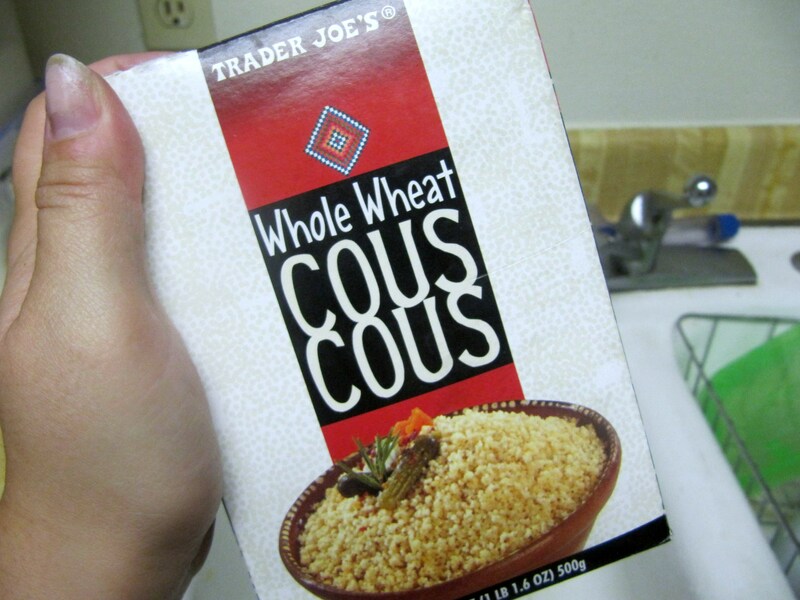 If there is a difference between regular couscous and whole wheat couscous I can’t taste it. Um, kinda? The white part was still moist but it was pretty tasty none the less! 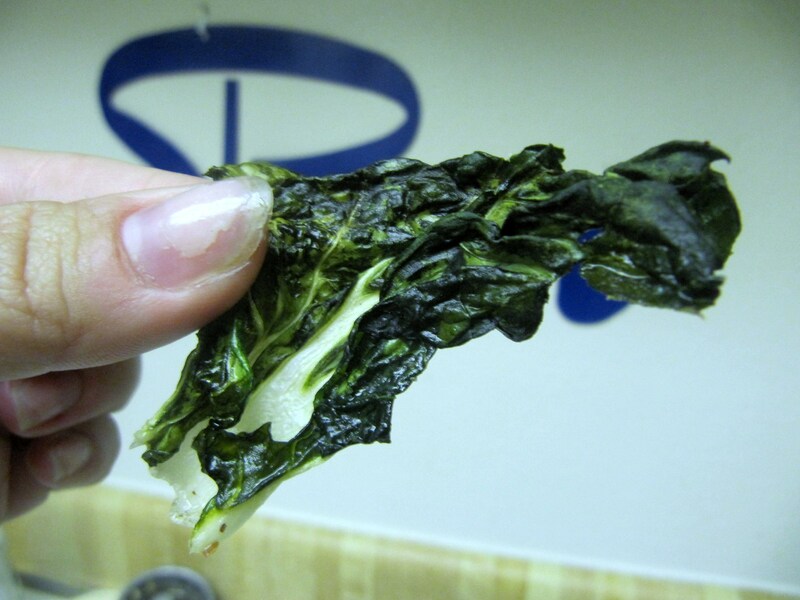 I actually liked these better than kale chips. Pretty good. For being a quick version it tastes a lot like the long version. The pepper was soft and flavorful. Farmers market for the win! This will be happening again soon. I liked the roasted veggies, especially the bok choy. I don’t cook with it often but I should cook with it more. This was a delish dinner. Tomorrow is the kick off to a great weekend. 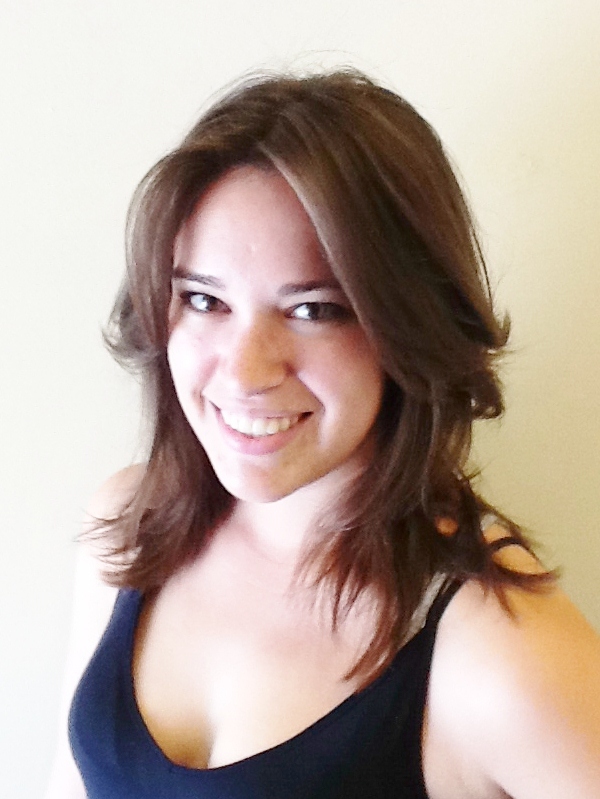 There is talk of Clementine and dinner in Pasadena! Wahoo! 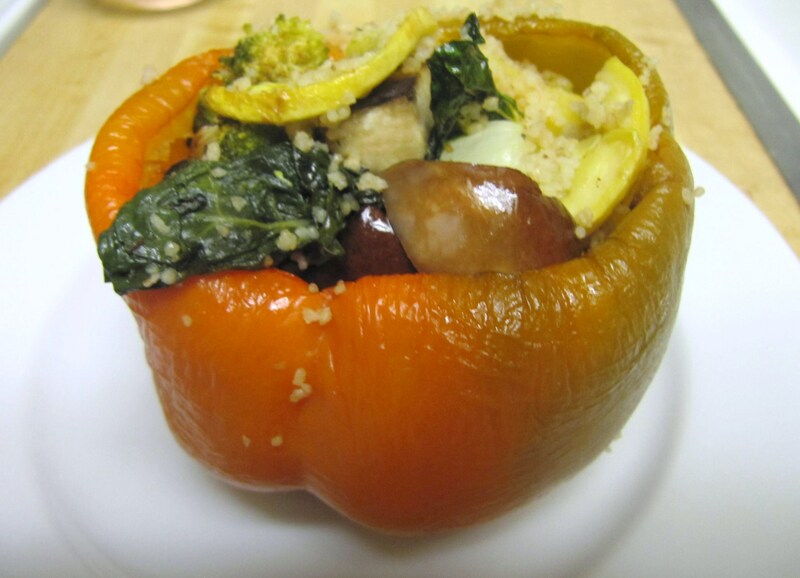 I love stuffed peppers but now use quinoa because I found out that couscous is made from wheat? Am I the only person who didn’t know that?? Never had stuffed pepper. I never thought they were good but i think i will try.